Thrust bearing *1pc	Journal bearing *2pc	Piston ring *1pc (turbin end)	Piston ring *1pc (comp. 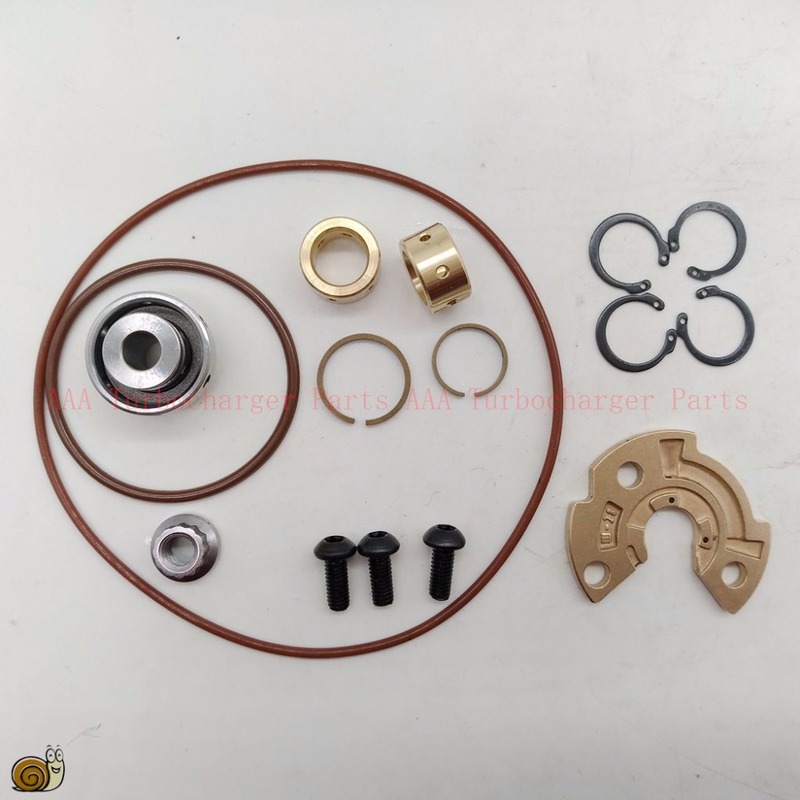 end)	shaft seal *1pc	Shaft nut *1pc	” O ” ring *1pcs Seal plate *1pc	C snap ring*3pcs	 —————————	If you are Brizal buyer,pls tell me your “CPF NO” or “CNPJ NO”,it’s necessary,thanks. Pls Pay attention our store after you order our products,if there have something urgently,we will leave message to you by this store,and hoping could received your reply in time,thanks very much.